It really is true that despite years of living with someone, despite spending each waking-sleeping moment with him-her, you don’t really get to know them. And so it was with me. After years of thinking myself a liberal, only recently I realised I am a book snob. But first I must present my defence. I come from a generation when we had few distractions – no TVs, no computers, not even phones to chat away with friends and no friends other than school friends. School was a good 10 kms away which by the standards of those times was pretty much in the ‘jungle’. So what did we do in the long summer vacations, Christmas breaks and weekends? We read, my sister and I, and we bonded, perfectly. The other thing was that we went to a school run by strict Irish nuns who set high reading standards. The books we got were screened, I am sure. We had ‘age appropriate’ cupboards neatly labelled with the class they were suited to. We weren’t allowed comics till after class VI, not even Amar Chitra Kathas. We HAD to choose one book of fiction, one biography and one Hindi book each week. We HAD to have a book mark and a book cover failing which we weren’t allowed a book. All wonderful habits, I might add. Habits I cherish and I’m very proud of. Habits I wish I was better at inculcating in my children. And so I grew up on Enid Blyton, Louisa Alcott, Nancy Drew, Hardy Boys and then – Georgette Heyers and Victoria Holts. Later, I spent years at the news desk meticulously changing ‘color’ to ‘colour’, correcting language, following the ‘right’ way and getting more and more set in that right way, more sure than ever that I KNEW what was best when it came to reading. I lost touch with kids’ books till I had kids of my own some two decades later. What a rude shock that was. Wimpy Kid, I am not a Loser, Geronimo Stilton and Lord my God!! Captain Underpants! Peppered with pictures and illustrations, arrows and diagrams, doodles and drawings with coloured text jumping at you from unexpected places, with font that changed like a shape shifter – an unwarranted assault on my senses! What were these? Half-comic-half-book-half scribbled notes? Mongrelised reads, all. I saw Midsummer Night’s Dream as a comic and my heart broke a bit. When I spotted a Captain Underpants in my son’s hands I freaked. The spellings were blasphemous. How could I allow it? I looked down upon them all. I pushed forward my favourites. Noddy, Faraway Tree, Wishing Chair, Amelia Jane. As if in retaliation, the children rejected the lot. Each of them. I was heartbroken and I gave up on my kids as non-readers. 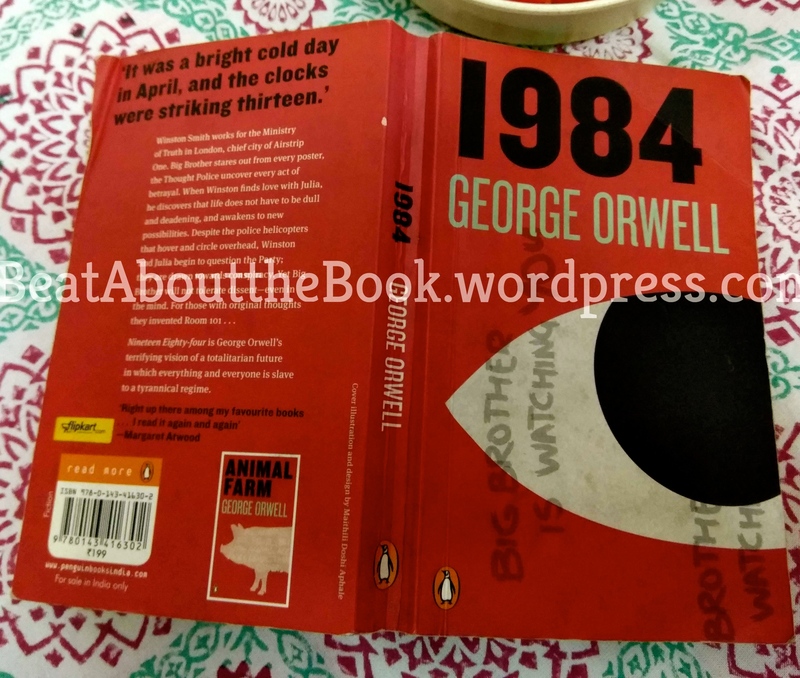 And then, very recently, I stumbled upon this article that said to ‘Everyone Loves Reading – Just Find the Right Book’ written by Tanushree Singh. And I was forced to re-evaluate my attitude. I wasn’t all wrong. However things have changed. Books are now not competing with other books. They are competing with television, the iPad, the PS-3 and the lure of friends at the door. They have to squeeze themselves between dance class and karate class, hold their own with Othello and Topple, fight off the Barbies and the Power rangers. What they need, desperately, are friends, friends not book racists, not heartless, judgmental critics. Friends, among parents, teachers and all sensible adults. Friends who would understand why they have had to change avatars, why they have to dress themselves up as graphic novels and comics. Besides, wasn’t Enid Blyton banned in schools in her time? Isn’t Roald Dahl irreverent and gory and yes, rude, in bits? Who’s to judge the good and the bad? By all means ban the obscene, ban the bad language, ban the overtly violent but stop there. Rather than choosing just the best, reject just the worst. Let more of them make the cut. God knows our kids need them way more than they need our kids.